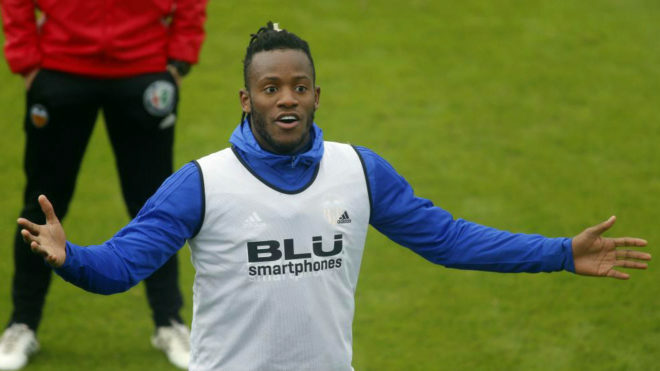 Chelsea are clearly keen to find a new club for Michy Batshuayi, and they might be more set on a departure than we previously thought. The Belgian was a regular substitute under Antonio Conte in his first season at the club, but feature less under the Italian in his second season, leaving on loan to Dortmund a year ago. He’s since been at Valencia, where he’s not playing either and they want rid of him this month. We always felt a strong loan season would earn Michy a last shot at the first team, but it doesn’t look like that will be the case. Whether we are indeed able to shift him permanently remains to be seen, but if we do there’s a good chance we’ll be taking a loss on what we paid for him.